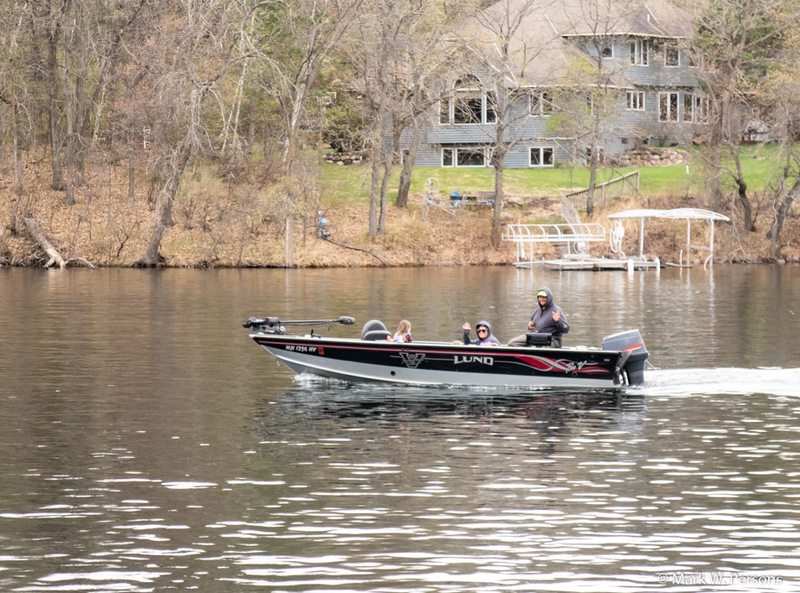 Saturday, May 12, 2018: The Minnesota Walleye fishing opener. 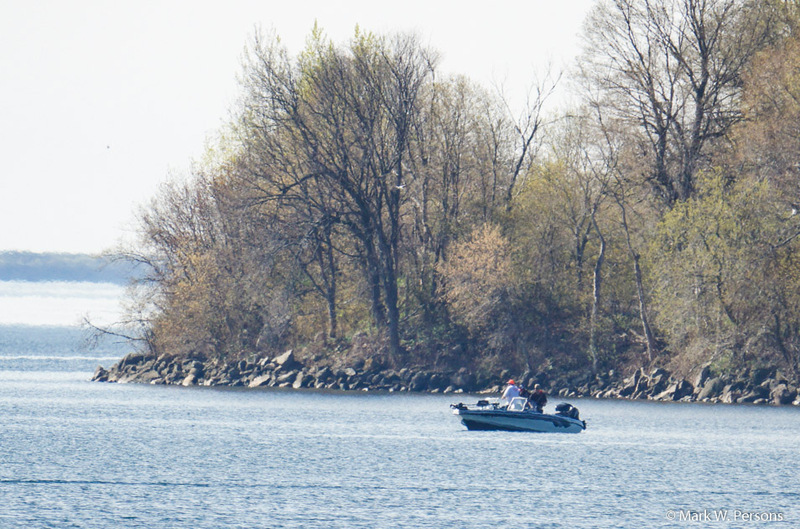 Boats started showing up on Gilbert Lake with anglers looking for elusive fish. The concourse at Garrison, Minnesota, is a popular spot for fishermen. Birds that like to eat fish too. 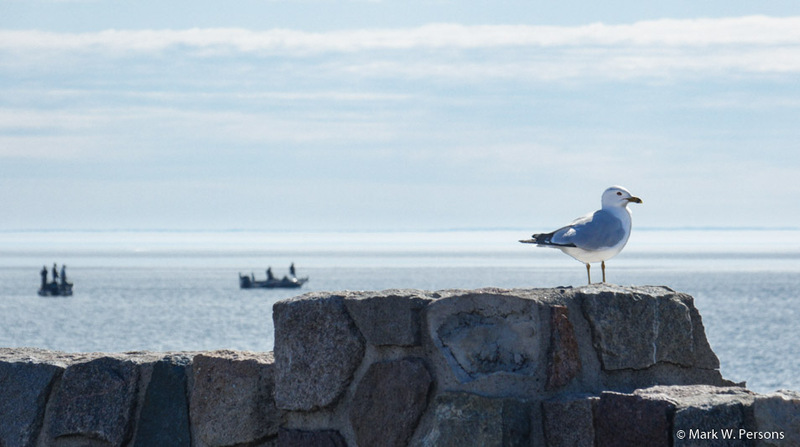 Fishing along the shore nearby is common as well. 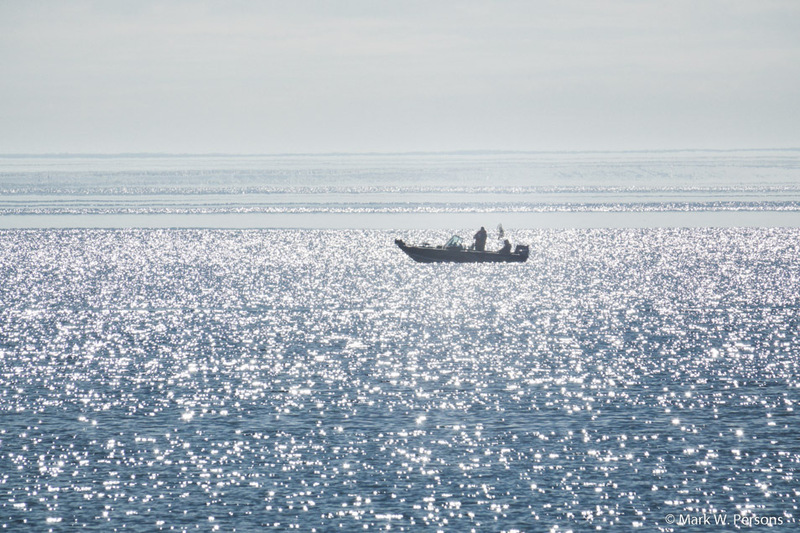 The sun was right to see diamonds on the water. 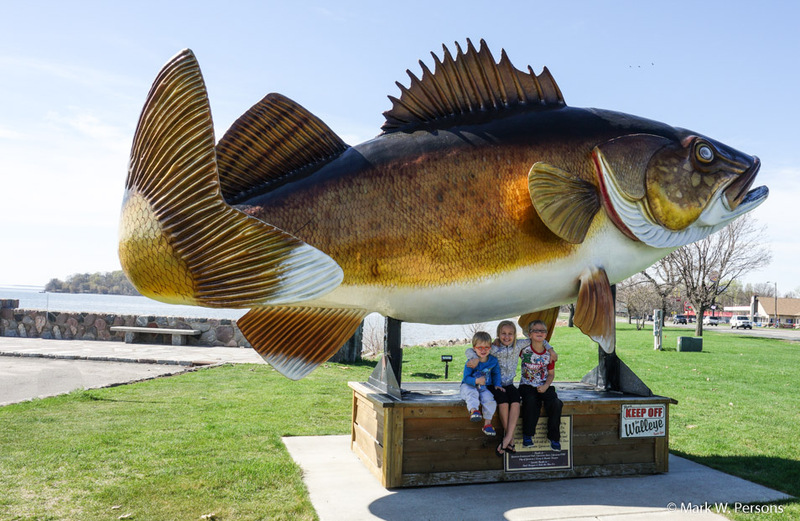 These kids liked the giant walleye at the concourse. A popular photo spot. 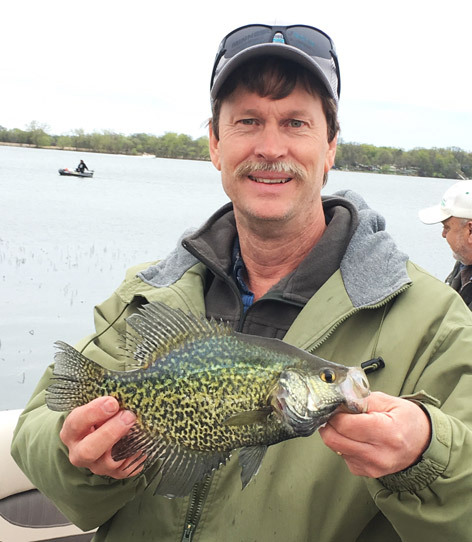 Good friend Mark Young was out on a lake near Alexandria, MN, and came back with some nice pan fish. 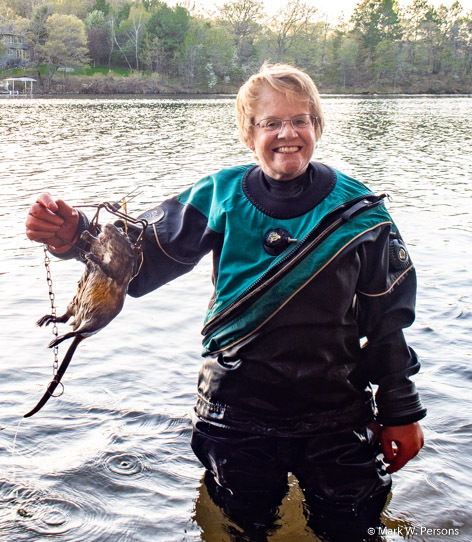 Paula's catch of the day was a muskrat.